Saturdays News: AFP apologises to Channel 7 Lawyer after Corby raid. 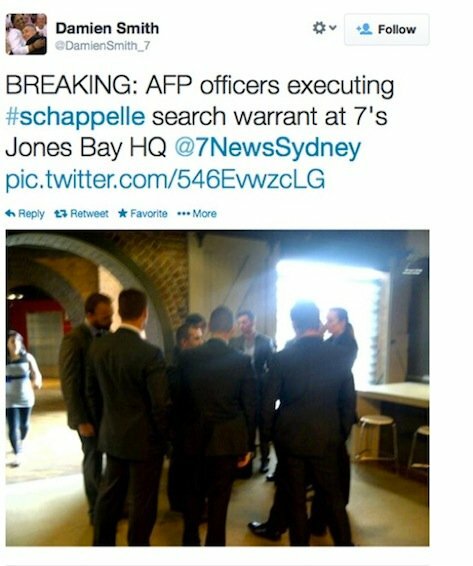 AFP apologises to Channel 7 Lawyer after Corby raid. The Australian Federal Police have apologised to a Channel Seven Lawyer after raids took place in their Sydney and Melbourne offices last week. In a statement to Channel Seven the AFP said they made ‘an error’ after accusing one of the companies Lawyer’s of a crime in the Federal court. The offices of Channel 7 were raided last Tuesday in a bid to find payment for a Schapelle Corby interview. Kevin Rudd becomes a senior fellow at Harvard. Former Prime Minister Kevin Rudd has been named a senior fellow at America’s Harvard University. Rudd will lead a major research project about the United States’ relationship with China, and is set to take up his post this month in Boston. We wish him all the best. Australian Paralympian dies after race crash. According to News Limited Australia’s national airline Qantas is set to axe thousands of jobs this Thursday when CEO Alan Joyce presents the interim numbers. This comes after the news that the airline is attempting to slash costs whilst pushing for financial assistance from the Abbott government. Eleven people have died in Somalia after terrorists detonated a car bomb and raided the Presidential Palace. President Hassan Sheikh Mohamud was unharmed, and told media that acts such as these would not stopping from rebuilding the country after years of war. “An act of terrorism, however unspeakable, does not hide the truth that this is a marginal group on the brink of extinction” he said. Al Shabaab, which is linked to Al Qaeda, has claimed responsibility for the attack. 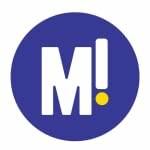 What news are you talking about today?